They, we start by discussing the importance of Christian parents and coaches in the lives of high school student athletes. 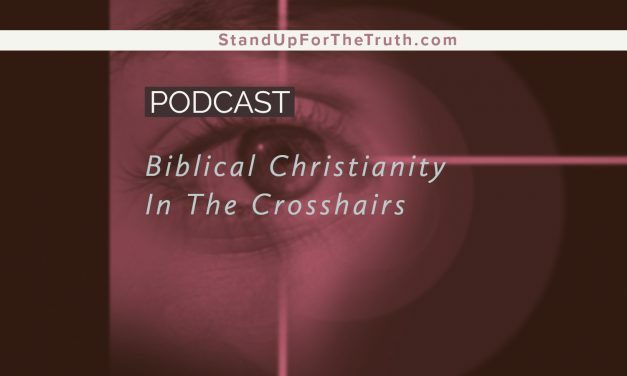 We’re joined by a local representative of a Christian organization standing strong in battle for young souls, Jeff Middlestead of Fellowship of Christian Athletes. 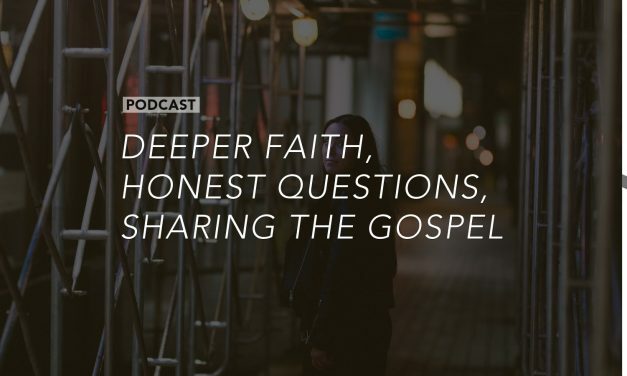 Hear how coaches and athletics can have a profound affect on young Christians, and why discipleship is vital in the lives of these young people.Segment 3: We have also seen pressure ratchet up against Christians to be silent and accept the ways of this world. Pressure from the powerful LGBTQ lobby is transforming how church is conducted in our nation and around the world. 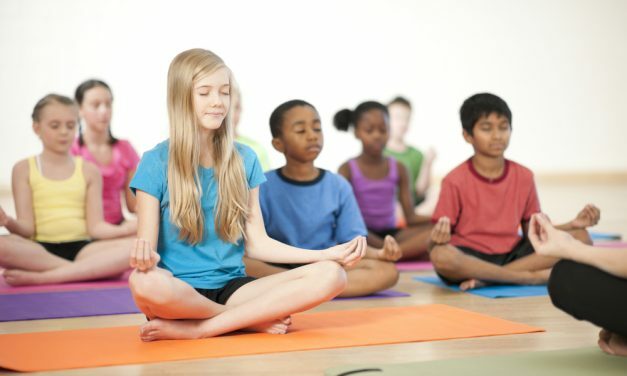 First it was organizations like the Boy and Girl Scouts; then the YMCA and YWCA, caving to political pressure and the almighty dollar. And now we are seeing professing Christian Churches cave in and justify the LGBTQ movement, in some instances going as far as using the Bible out of context to justify their sinful lifestyles. All the religions in the world cannot possibly be true, but in a secular culture influenced by postmodernism, people don’t want to hear there is only one way to God. But if you’re sincerely seeking truth, I suggest you take a look at Jesus before trying everything else. But many people prefer the coexist philosophy even though world religions contradict each other. The coexist slogan was actually created to oppose Christianity, and demand that we keep our beliefs to ourselves. Public schools follow this philosophy and insist we conform and tolerate all behavior as well as other religious claims. 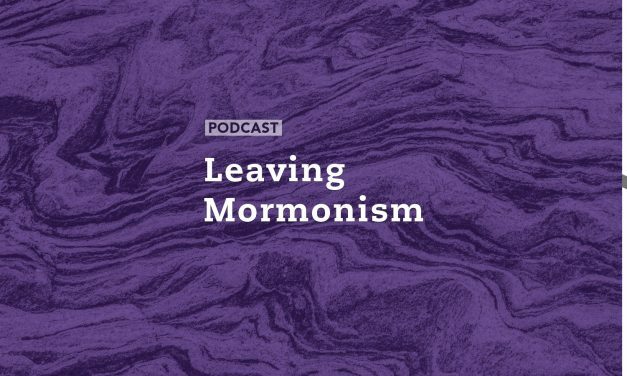 In the final segment this morning, Mike and David look at an important announcement from leadership of the Mormon Church: they will no longer call themselves “Mormons” so they can, in their words, emphasize their “Christian” doctrine. Those of us who understand the Bible compared to the foundational beliefs of Mormonism realize this is pure deception, and we’ll explore the potential reasons they are making this change in name only. We’ll also look at an interfaith religious coalition’s “Peace Caravan” headed to Israel to promote a peace treaty between Israel and the nations committed to her destruction. 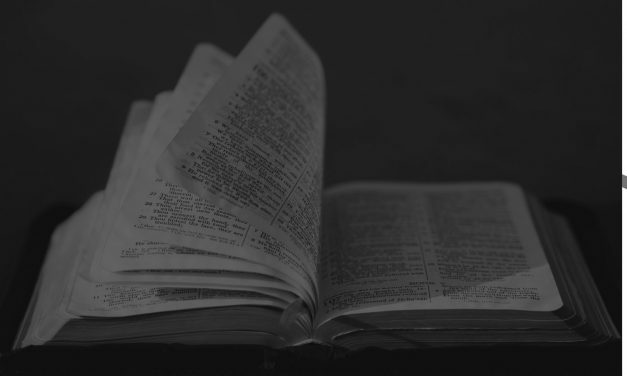 In the first segment, we continue our look at “30 Biblical People You Need to Know” with Pastor Randy White. Our subjects include Saul, King David, Solomon, Jeremiah, Ezekiel, John the Baptist, Nehemiah, King Herod and Daniel. Almost everyone believes or at least acknowledges that Jesus is a real person who once walked the earth. The historical evidence clearly points to that fact. And most will say that he was an influential man or good teacher. Hundreds of millions, especially in America, claim they are Christians or claim to “believe in Him” as the means to salvation and eternal life. But ask 100 people what they actually believe about His nature, word, and character and you might get 90 different answers. Even within those who profess to be Christians you see a wide variety of opinions on the nature and character of the one who is Lord and Creator of all things. Jesus warned His followers that false Christs would come and deceive many. If we are not diligent in the study of God’s Word we can easily be deceived by any of these false Christs. Today hundreds of millions follow a “false Christ” fabricated from a variety of ideas, sources and beliefs. 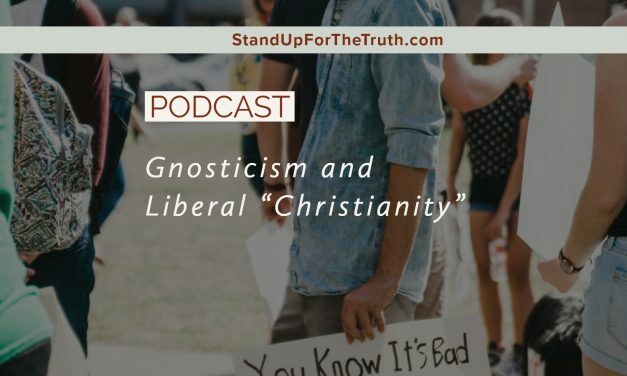 Tony Gurule of Ratio Christi Ministries has studied cults and false religions in great depth and joins us to discuss how people create a god to their liking (Fabricating Jesus) and believe in a false version of the one who died for our sins by taking the wrath of God against sin upon Himself. Mormonism continues to grow because Mormons are very open and evangelistic about their religion. They tend to be very moral people and unless you really understand what Mormonism is and what they believe about God, you can easily mistake Mormonism for biblical Christianity. But underneath the facade that appears to be biblical Christianity is a religion that has the identity of God and Jesus Christ wrong, leading many to a false sense of eternal security. 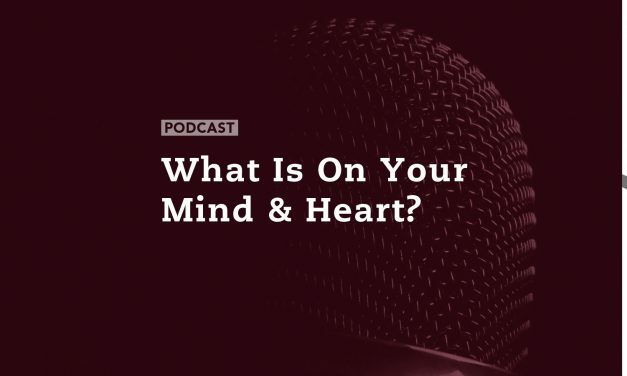 Dr. Lynn Wilder knows all about the subtle deception of Mormonism as she was a practicing Mormon for years until the truth was revealed to her by God. Now she is dedicated to teaching people about Mormonism and pointing them to the true saving faith of biblical Christianity through the sacrifice of Jesus Christ, God in the flesh. Dr. Wilder joins us this morning to share her story and offer advice in how to engage Mormons with the truth of God’s Word… the Bible. Does God care about football? Maybe not, but He does care about the hearts of men and women. He does care about those who are unashamed of the Gospel and who give Him glory in this life. It seems the Christian faith of many players on the Philadelphia Eagles is contagious, not just in their locker room, but outside the team as well. We’ll talk about some very encouraging stories of men who are boldly standing up for Jesus and trying to walk the talk. Today’s guest is Dr. Corey Miller, PhD, is the President/CEO of Ratio Christi. 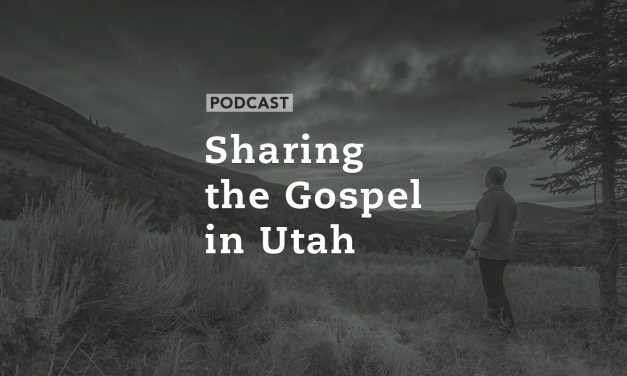 While he grew up in Utah as a sixth generation Mormon, he came to Christ in 1988 and he has since been a youth and college pastor, a Bible college and university professor. He is co-author of the outstanding book, Leaving Mormonism: Why Four Scholars Changed their Minds. Ratio Christi is a global movement that equips university students and faculty to give historical, philosophical, and scientific reasons for following Jesus Christ. Chances are if you know people who are Mormon, they most likely have high moral standards and are very nice people. 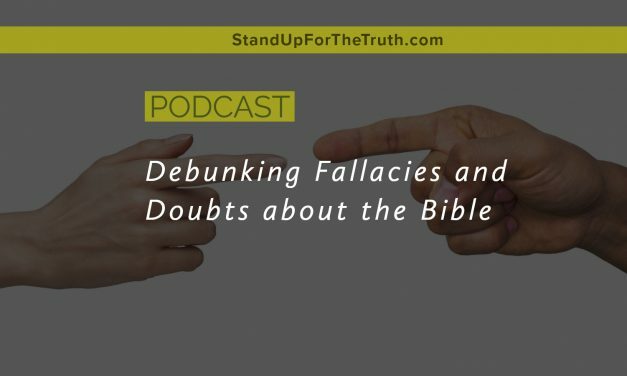 And if you get into discussions about the Bible, you might be led to think that they believe exactly what you believe. But there are many distinct differences between Mormonism and biblical Christianity. 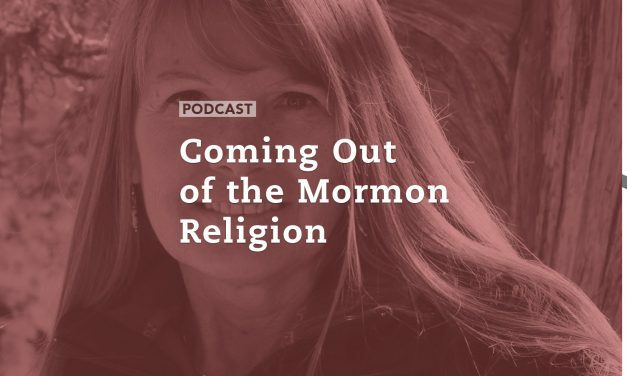 Today we are joined by Dr. Lynne Wilder (Unveiling Mormonism) who joined the Mormon religion years ago and became a tenured professor at Brigham Young University. But God revealed the truth to her and she is now a committed born-again Christian who has written several books to help lead Mormons to the truth about Jesus Christ. She also hopes to educate Christians on how to witness to a Mormon. In our third segment, we cover the reaction of the Trump administration and the U.S. to the vote at the U.N. condemning the president’s proclamation of Jerusalem as Israel’s capital. Ambassador Nicki Haley’s response should encourage Americans who support Israel and sovereignty. 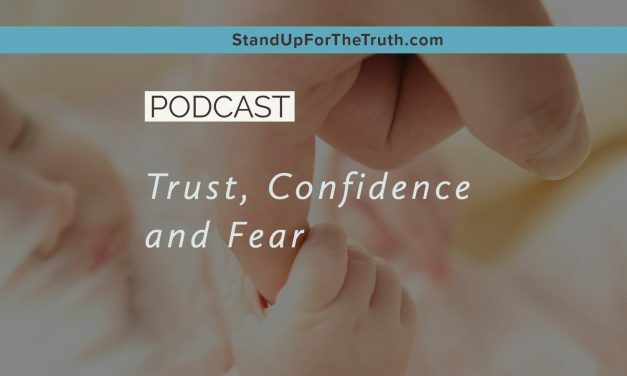 Also we touch on another update in the sad story of the abortion industry’s disregard for life as the U.S. Justice department is now doing an investigation w/FBI into Planned Parenthood’s sale of baby body parts. Jesus instructed His disciples to go and make disciples of all nations. This is the calling and purpose of every true believer, and sometimes that calling puts us in very unusual places. Our guests this morning, Mike and Heather Zander, were called by God to a Christian radio ministry, Key Radio in Provo, Utah. This is a state with a high percentage of Mormons. 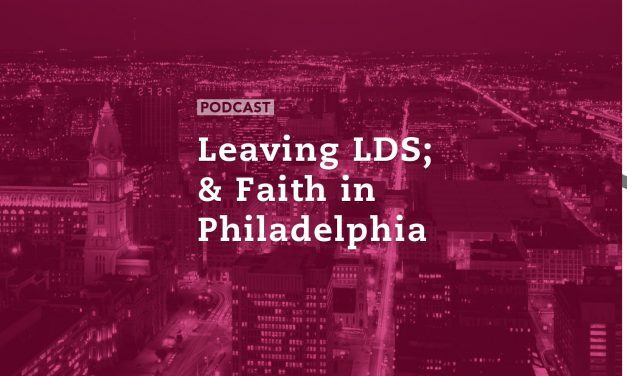 Mike and Heather are among less than one half of one percent of Christians in that area, and they join us to discuss the challenges and opportunities they face in this calling. In our final segment, we discuss the tragic story of Otto Warmbier of Cincinnati, Ohio; recently released by North Korea after he was beaten and tortured into a coma over a year ago. Evil knows no bounds in that dark nation where God is rejected and the Bible is outlawed. 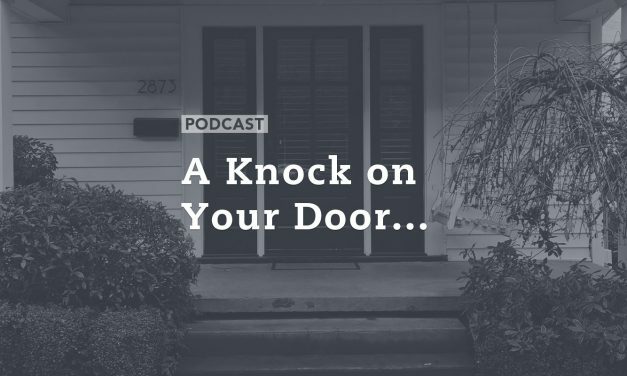 Many of us have received some friendly faces knocking on our door at some point and often on a Saturday morning. You open the door and a couple nice young men greet you and ask if they can talk to you about Jesus and where you might be spending eternity. You are being witnessed to by dedicated members of The Mormon Church. There are more than 1.5 million Mormons in America. Most of them are conservative citizens that are passionate about their beliefs and desiring to convert you to their religion. But is Mormonism, which also claims salvation through their version of Jesus, consistent with Biblical Christianity in their beliefs and values? 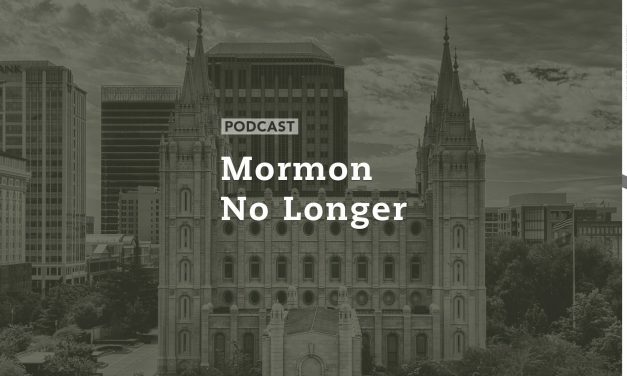 Today we take a closer look at Mormon history and beliefs with James Walker of Watchman Fellowship, a former Mormon himself.